This is the summary of consumer reviews for Fruit of the Earth Aloe Vera Juice, Original, 128 Fl Oz, 1 Count. The BoolPool rating for this product is Very Good, with 4.30 stars, and the price range is $6.44-$15.99. Fruit of the Earth Aloe Vera Juice is one of those super potions that is healthy for you both inside and out. 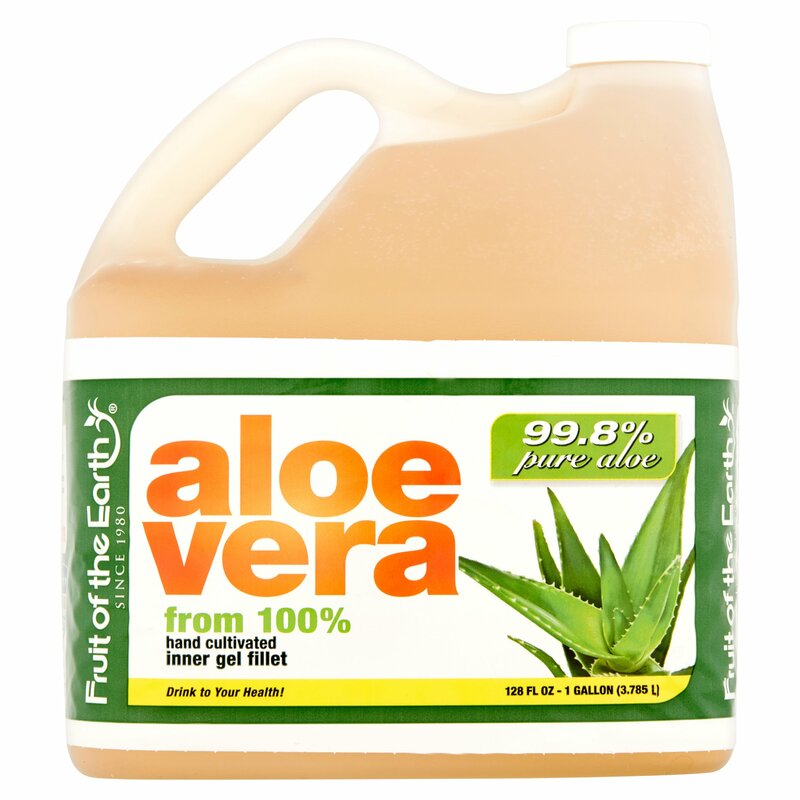 Countless reviewers claimed aloe vera juice did wonders for their digestive system. Neither heartburn nor indigestion stood a chance to the alkalizing power. Just as many reviewers also noted improvement in their outer appearance. Their hair shined brighter and their skin glowed with moisture (they did not specify if this was a result of drinking aloe vera juice or rubbing it into their skin or scalp). What sets the Fruit of the Earth brand apart from the rest, however, is that their aloe vera juice does not contain any added sugars or high fructose corn syrup. 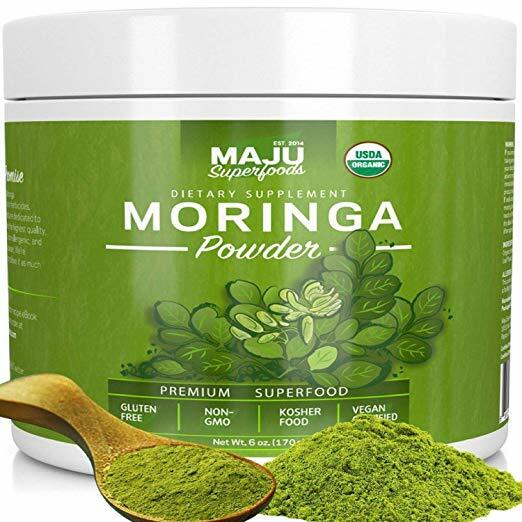 This juice is all natural which also makes it a great supplement for pets. Some reviewers added the juice to their birds' or horses' water bowl to help make their coat and feathers shine. Of course, since Fruit of the Earth Aloe Vera Juice is super good for you with no added flavorings, this also means Fruit of the Earth Aloe Vera Juice tastes like aloe vera with no added flavorings. Many reviewers lamented that the taste was not pleasant and overbearing. Many tried masking the flavor in smoothies or other juices, but the aftertaste lingered in their mouth. Some advised that eventually you will get used to the taste and relish the health benefits. The true crying shame is that it is difficult to find the Fruit of the Earth brand locally. Reviewers were able to find this particular brand of aloe vera juice at their local Walmart. Even then, some noticed their stock to be unreliable. Given the price range compared to the volume, it may be best stock up on Fruit of the Earth Aloe Vera Juice as if there is a long winter ahead. A couple of my doctors recommend aloe vera juice, and I find it works to aide intestinal problems. After the first gallon, joint aches reduced greatly. So I'd totally recommend this for after care for plucking/shaving. I've recommended this to my family and their response has been very positive. I got this stuff for my birds who have plucking problems..
Aids in restoring digestion issues. Have been having problems with my stomach and digestion for a while now. All of the benefits of Aloe Vera without added sugars. Just 99.8% natural filtered Aloe Vera ,no sugars added . Don't expect this to be a sugary drink . No sugar added . You can add sugar if you wish . 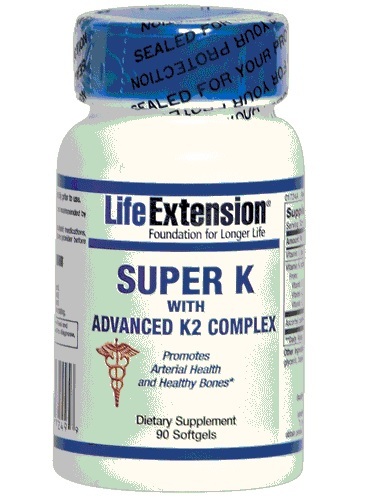 Cleans out colon with 8 oz per day or just use 2 - 4 oz daily for other heath benefits. I read that if you drink about 4 ounces of this a day that it has great benefits for your hair, skin, intestines. Have strayed from this to try others. All others have high fructose added sugars. This is just pure aloe. This is the only one I'd recommend for the benefits. The taste is an acquired one, unique to aloe, but for all the anti inflammatory benefits, look no further. This is it. The benefits are immense, and I'm even putting a little in my umbrella cockatoo water bowl. The flavor was definitely not to my liking. Even after adding a sweet juice, the Aloe was still overpowering and quite distasteful. Thanks Fruit of the Earth and Walmart for carrying their product. Thank you Walmart for selling for ship. Sometimes hard to come by. Glad Walmart carries this locally. The value for this bottle from WalMart is absolutely wonderful. I love that Walmart is selling this now. Compare price to other stores. You get much more for LESS money if you get this Aloe Vera through Walmart. Fruit of the Earth Aloe Vera Juice is the best buy and actually works to help with indigestion, which my husband had pretty bad prior to trying this mixed with juice. 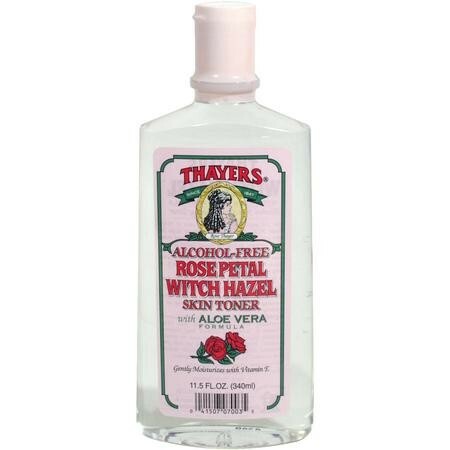 I've used this for years, and now I notice that Walmart price on this just went up from $6.44 a gallon to $9.73. That's an increase of $3.29 that's way too much!!! I was getting it at my local Walmart, but they ran out of it and didn't order more despite me pointing it out that the shelf was empty on 2 separate occasions. Great drink. Helps with my stomach ailments! Add 1/2 cup to his morning meal. Helps keep his stomach settled. I drink Aloe vera juice first thing in the morning on an empty stomach and at night to help digestion and elimination. Heart burn,sick stomach,this works 1 shot gone. Helps soothe and heal gastro tract. I drink it really cold so it helps with the taste. 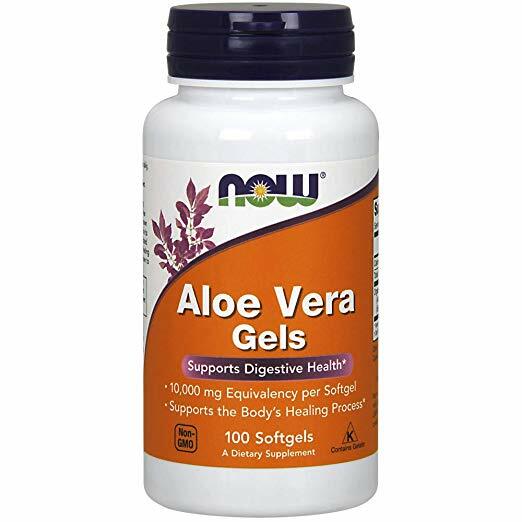 The anti-inflammatory fatty acids in aloe makes the digestive juices alkaline which helps my indigestion. We add this to our horses grain. It helps with their stomach issues and their coats shine beautifully! It helps with my bowel movements. Horrible taste and after taste. Wasn't expired but had a horrible bitter taste, and the after taste was so bad I had to brush my teeth twice just to get rid of the smell. I like the taste of the Fruit of the Earth Aloe Vera. It does taste better when chilled though. Aloe Vera juice in general is an acquired taste. The taste isn't the greatest, so it'll be mixed with something. It's an awful taste by itself. An acquired taste, yucky at first but after a week's usage its not too bad. Drink 1 to 2 cups a day. It'll keep you balanced. It works wonders. The taste is awful, but it's worth drinking it. I try to swallow as much as I can quickly because I don't like the taste and then wash it down with apple juice, but you can also add it in any juice. I think apple juice is better. It drowns the taste. The aloe vera juice tastes just like naturally and freshly made aloe juice. Seems to work, but I have to mix it in my smoothie as I don't like the taste. Mix with juice or water and drink up! My husband drinks a glass every morning. Love it . My daily drink. 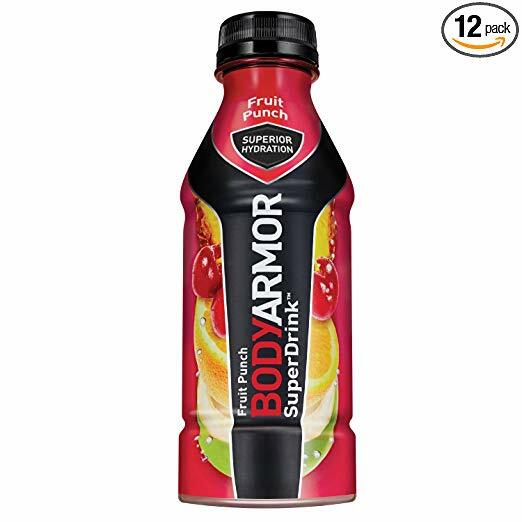 Better alternative than plain water, sugar/fructose drinks and carbonated drinks - no calories with nutrition - take with supplements to increase bio-availability. Also mix it with my fiber drink. He enjoys the benefit from drinking a natural juice. This helps with my acid reflux...I drink it with a little fruit juice, some psyllium and spring water. I drink a cup every morning, and it helps me digest my meals the rest of day. I can mix this with juice or drink it plan. Fast shipping & excellent product. Excellent product and good value. Quality product with out the expense. I bought this product for the reported health benefits, not the taste. One of the best hair care products I've ever used!!!! As stated, this product is for my hair. 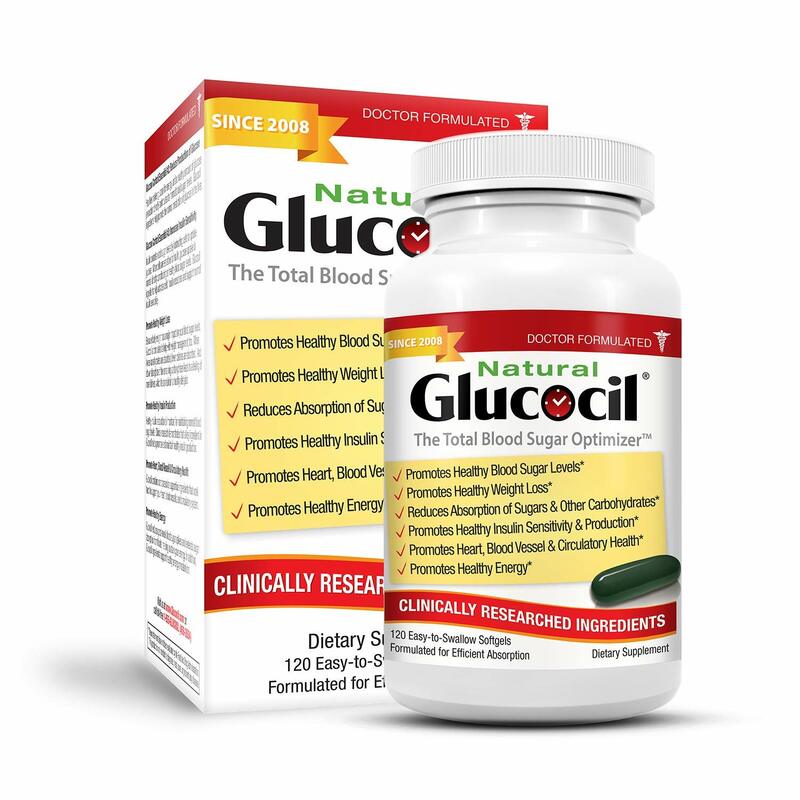 :-) I have diverticulitis and this product has really helped!.